Nothing says “I love you” like a homemade gift. It’s better than store bought and it truly comes from the heart. 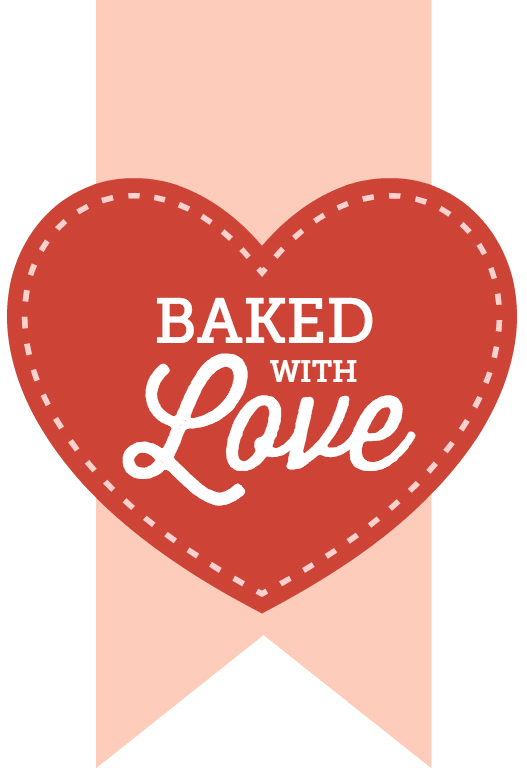 This Valentine’s Day, why not bake something for your loved one? Use jams and jellies to make a lovely dessert! Bake up a Victoria Sandwich cake and spread some strawberry jam in the middle, then lightly dust the top with powdered sugar! You can also make a jam thumbprint cookies and fill with their favorite flavor of jam. To be even more crafty, why not try working with chocolate? One of the best ways to effectively melt chocolate is to use a double boiler method. You can do this by boiling a small pot of water (¼ way full) with a heatproof bowl or another smaller pot on top. Once the water is simmering, add chocolate to the top part and boil on a lower heat, until melted. Just be sure to keep an eye on it! Melt a large Cadbury Dairy Milk or two into a small tray and add crushed Crunchie bars or Smarties to it and make a sweet bark! some sponge cake in sherry, add freshly whipped cream, and your loved one’s favorite fruit or crumbled cookies! Maybe add some Cadbury Dairy Milk pieces if making a chocolate based trifle. These are just a few ideas to make a British style Valentine’s Day dessert for your loved ones. Of course, you can also use these any time of the year, as well! Have a happy Valentines Day!